Seafood lovers unite! We give you the best Practical 3-Piece Seafood Set from Jean Patrique. 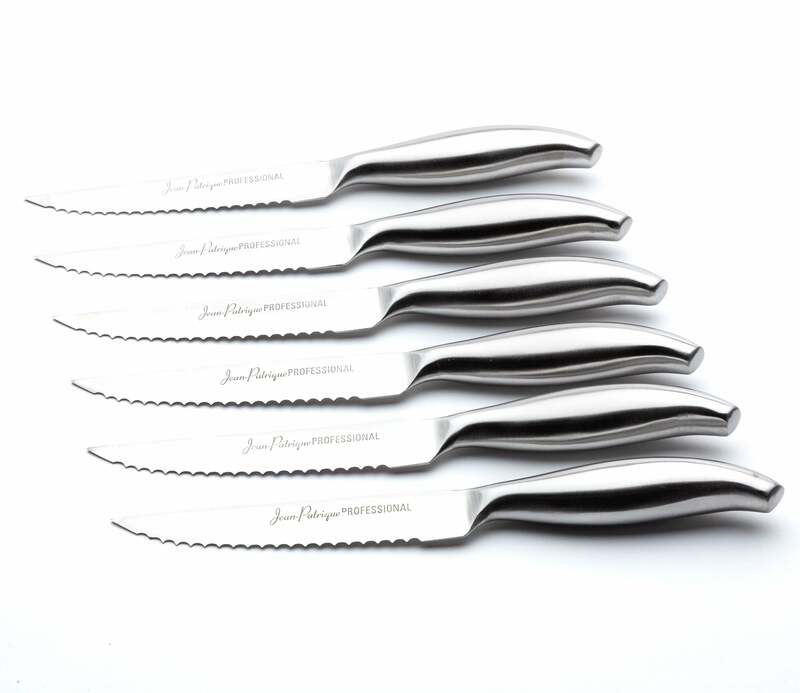 This set includes a shell fish cracker and two long dual ended seafood knife & fork pick, which will help you remove and eat meat from shell fish, crab and lobster claws. Now you can relax & eat your favourite shellfish in style & ease without having to worry about messy fingers. Set includes one pair of seafood crackers (7” in length) and two dual knife/fork picks (8” in length). EVERYTHING YOU NEED – Set includes a shell fish cracker to crack hard shell seafood and two long handled dual ended seafood knife & fork pick, which will help you remove and eat meat from shell fish. HIGH QUALITY – Our set of products are strong and tough. 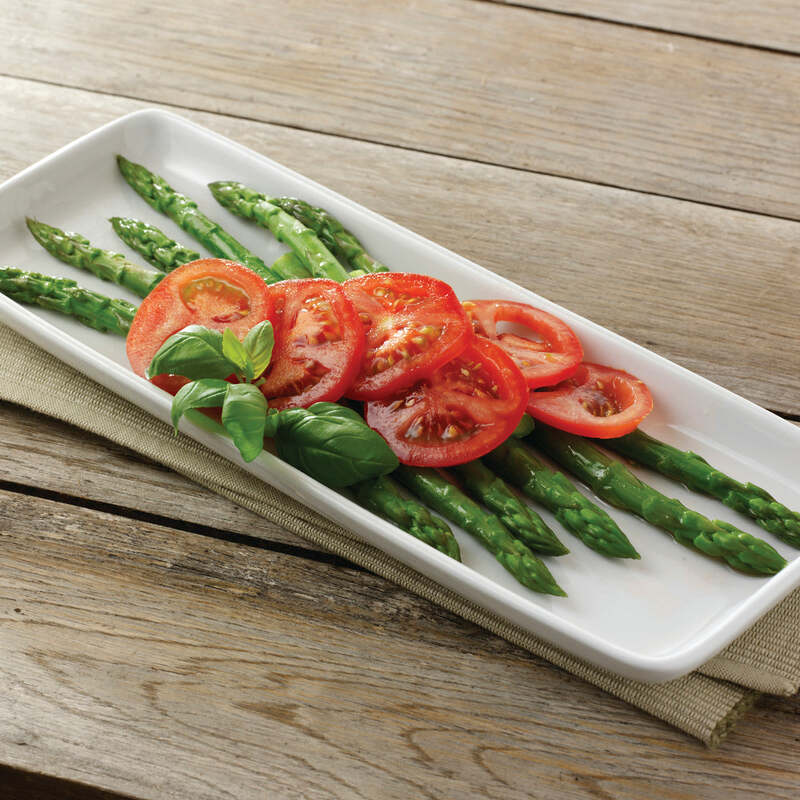 EASY TO CLEAN - Durable and dishwasher safe. 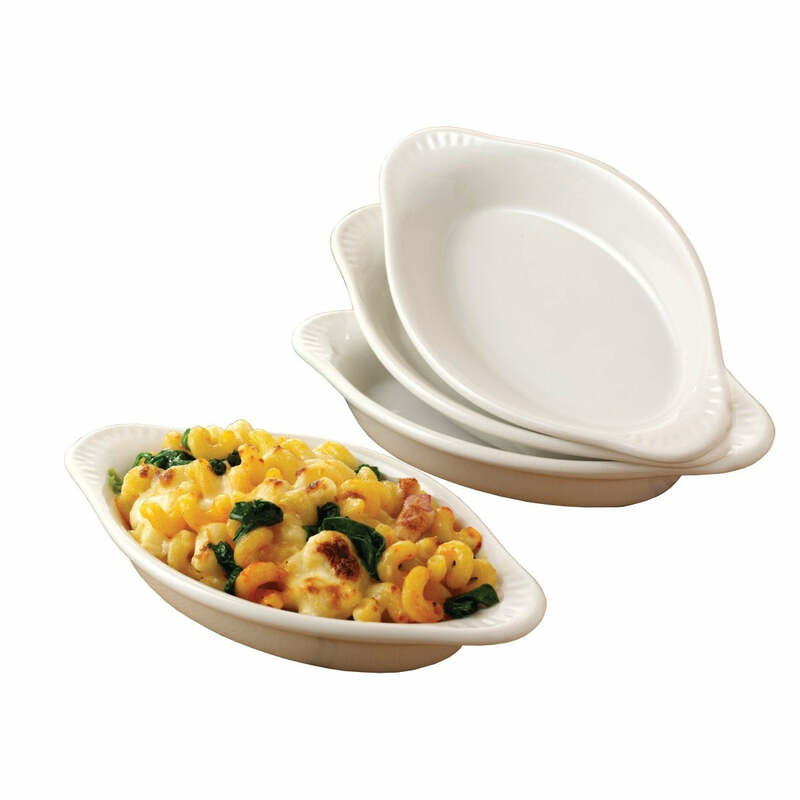 DURABLE - We believe in the longevity of this Seafood Set and offer a 25-year Jean Patrique Warranty on this product.